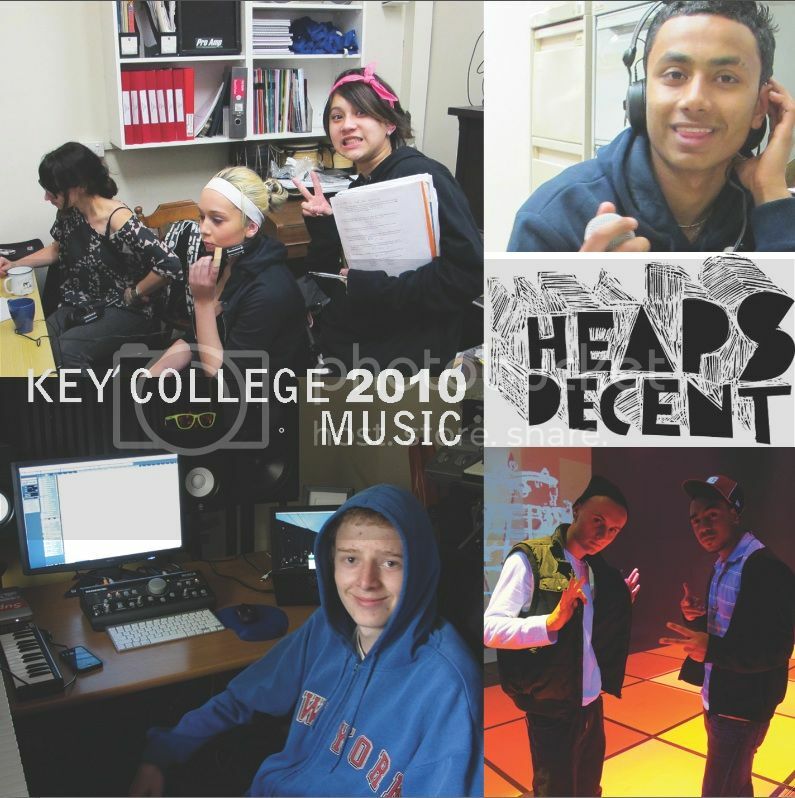 Every Monday in 2010 Heaps Decent ran a music class for the students at Key College. 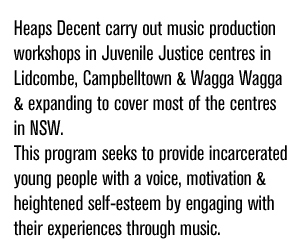 Key College is an independent high school in Redfern funded by Youth Off The Streets. 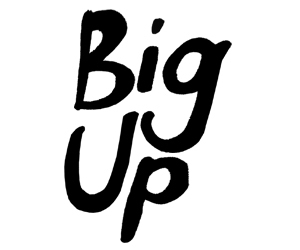 We’ve been been working with Key College since 2008 and every year we get to make a selection of great new tracks with some talented young people. Last year we set up a great program where, over a school term, Nina helped each student at Key write, produce and record their own song in the style of their choice. Some students wrote rap songs, complete with their own self-produced beats while others created new styles of club music with their productions. You can listen to all of the awesome, original songs on our Soundcloud page or listen to them below in this great mix that Nina put together. 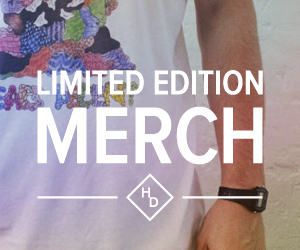 The first school term of 2011 is just a few weeks away and Heaps Decent is excited to get back in the Key College studio, meet this year’s new students and make some new music!